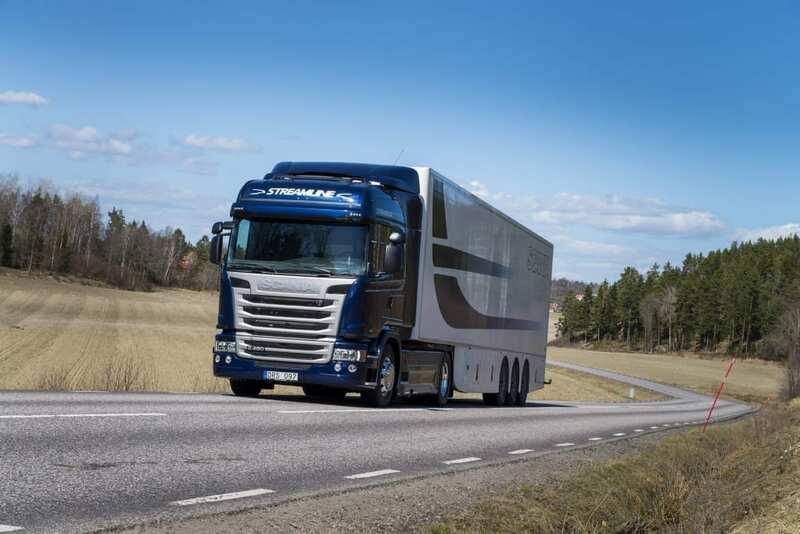 One of the world’s leading manufacturers of trucks, Scania, recommends switching from conventional fossil diesel to fossil free RME (B100 Biodiesel). In 2014, Scania approved 100% biodiesel RME (B100) for all their Euro 6 engines, and now they actively recommend changing from regular diesel to fossil free biodiesel RME. In addition to the environmental aspect, Scania points to the economic advantage that exists in Sweden by switching to fossil free RME, since RME is once again exempt from tax from 2018. Biodiesel is a cost-effective alternative to fossil free fuel, as no big investments are required for switching from fossil diesel. The cost of maintenance is slightly higher due to more frequent engine oil and filter changes, as well as increased consumption. However, this is offset by the lower fuel cost and reduced carbon dioxide emissions of up to 70%. Green economy – good for your business and good for the environment. Biofuel Express specialises in consulting and calculating the benefits of fossil free fuel and provides the highest quality B100 biodiesel RME available on the European market.